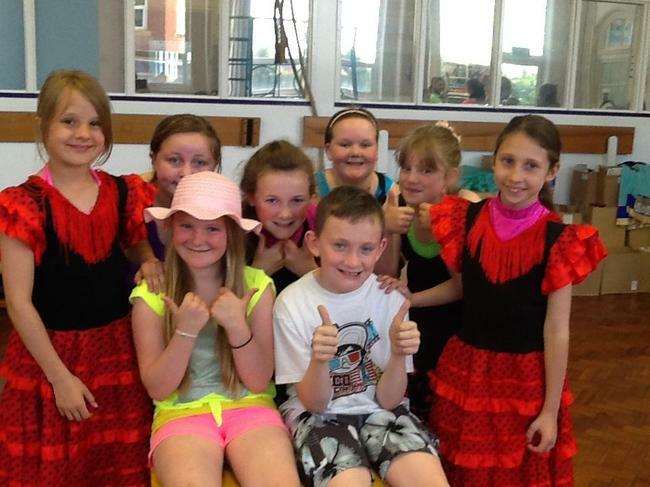 28 children from Linaker took part in the Wally Cain Dance Festival on Friday 19th June. Their dance took a flight on Linaker Airways through France,Spain, India and Arabia before arriving in Rio for the colourful carnival. 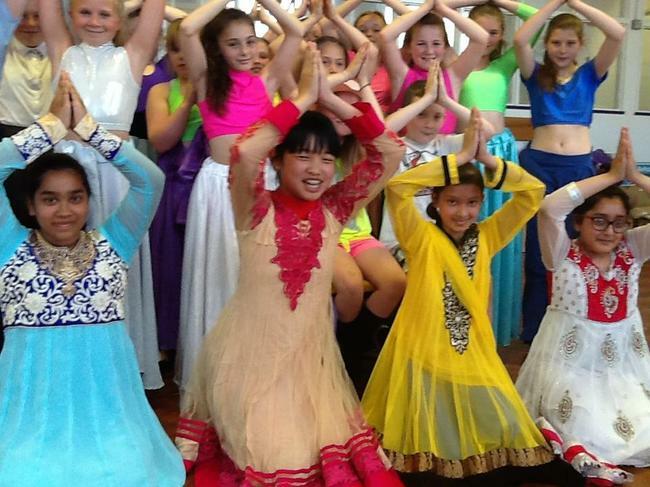 They were a great success and were cheered on by the audience. 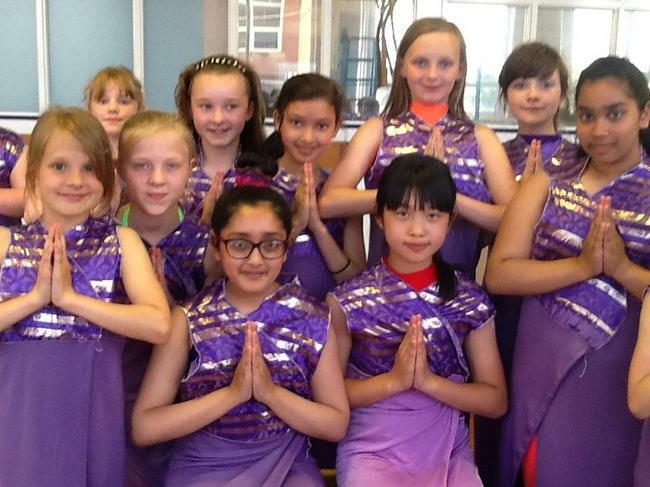 Thank you to Pippa Wills for all her hard work choreographing the dance.